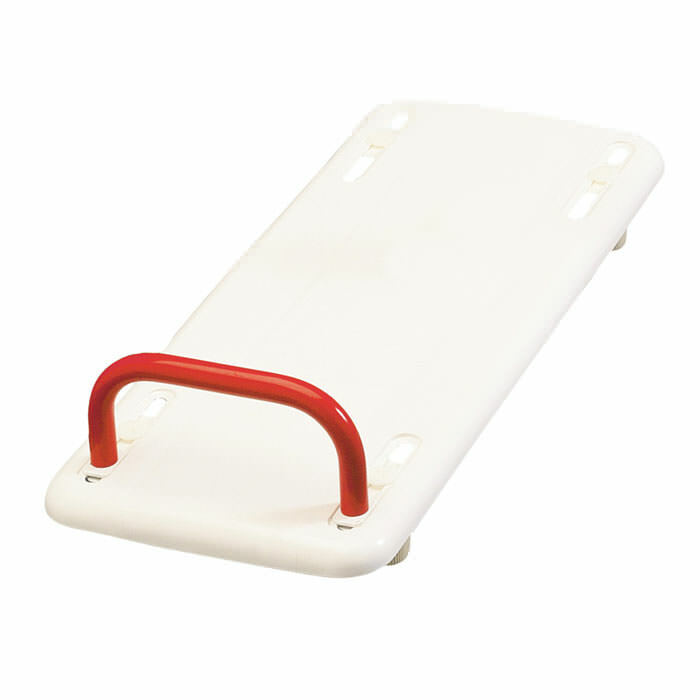 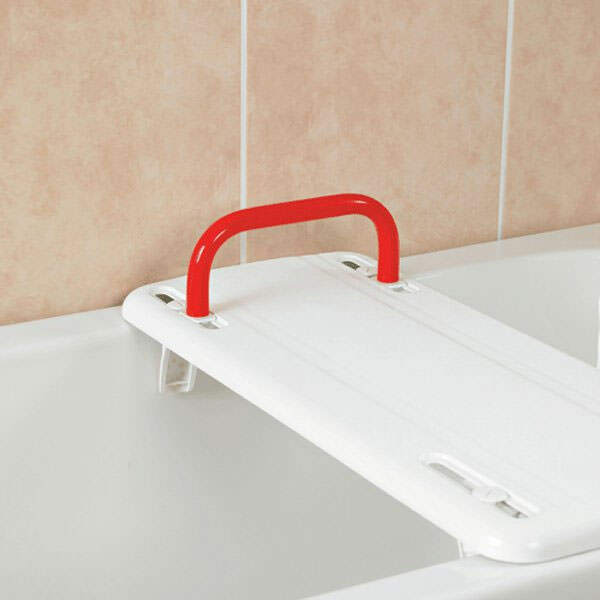 Etac Rufus Plus bath board is designed to make transfers easier to and from the bath. 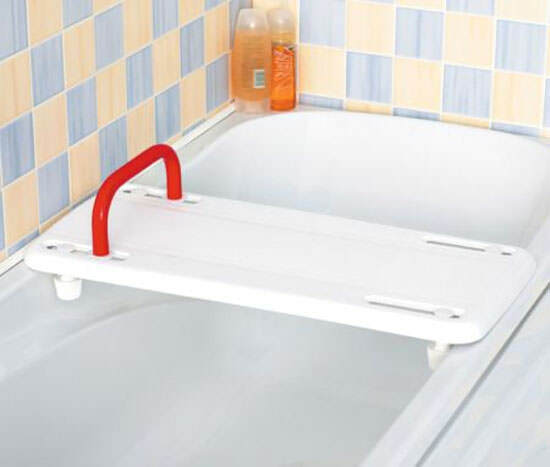 Rufus Plus bath board has a classical design with weight capacity of 441 lbs. 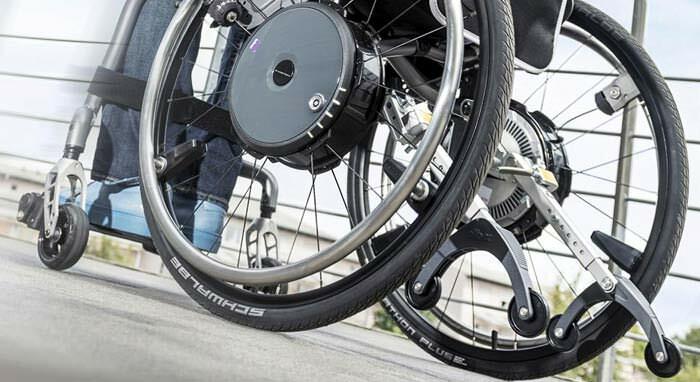 Rufus Plus has embedded aluminum tubes which ensure stability and weight capacity. 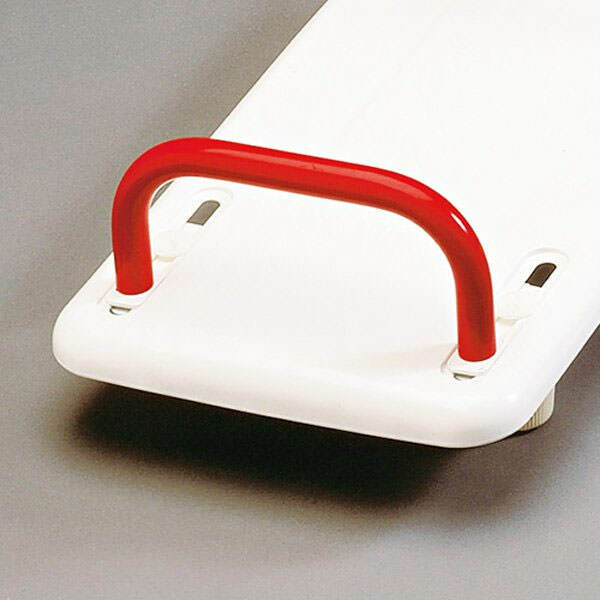 Bath board’s edge stops are easy to adjust for different bath widths.